Tired of that same old boring food? Want to try something different? 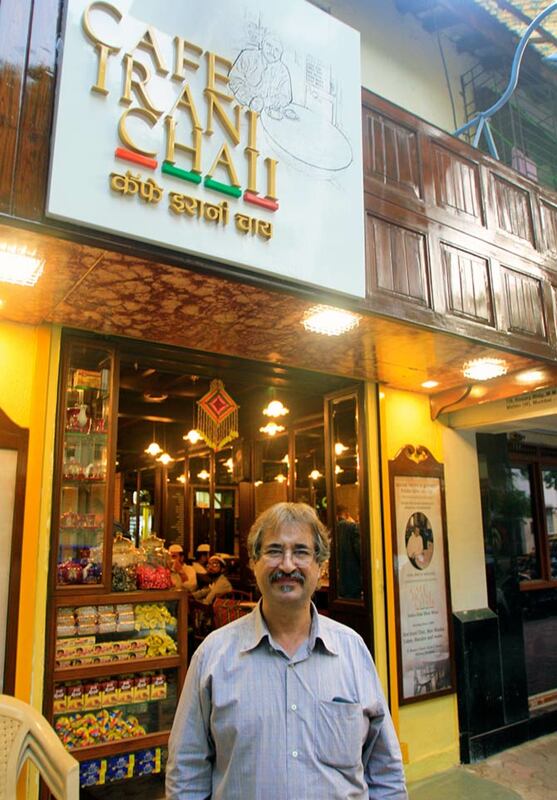 Parsi cuisine is the right direction to walk in. 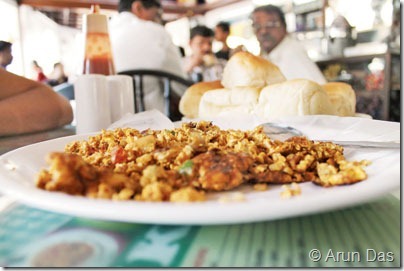 The Parsi community has become an integral part of Mumbai. 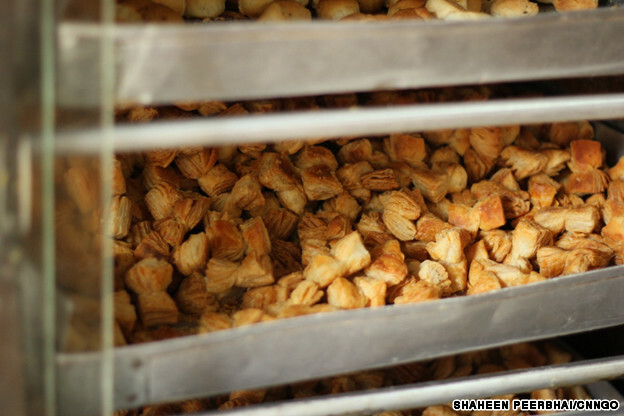 They have been here for a long time and have integrated their culture and cuisine into everyone’s lives. 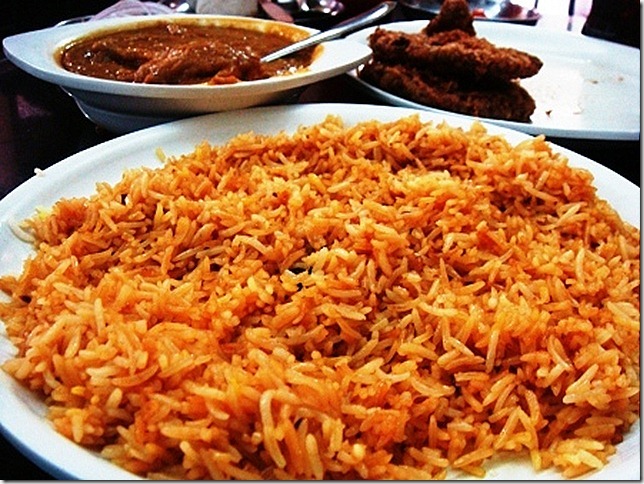 A basic Parsi meal includes rice that is eaten with lentils or a curry/ras. Their meals also include a meat dish, accompanied by potatoes or some other vegetable. Common Parsi dishes include Chicken Farcha, Dhansak, Bhakhra and many more. I’m going to go all Janice and say: OH. MY. GOD. 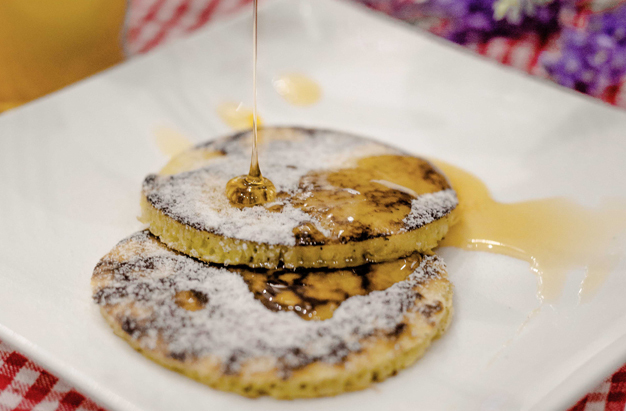 This cute little cafe is all that you could ask for when you wish upon an Parsi food star! 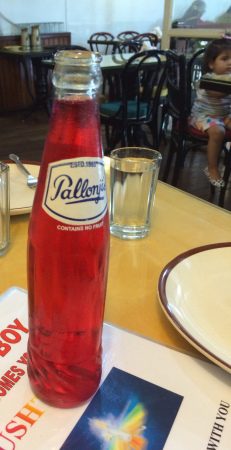 Make sure you have the Pallonji Raspberry Soda! 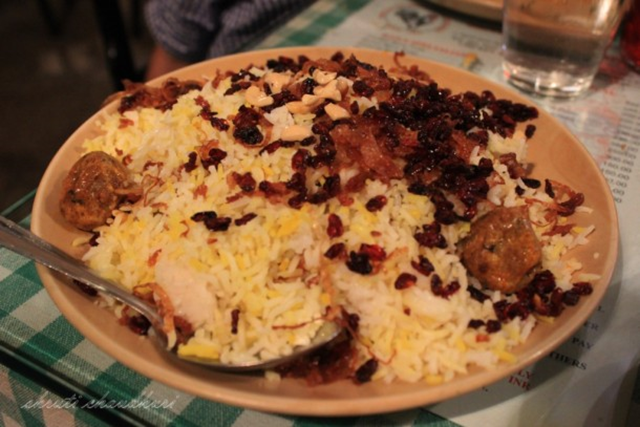 Want to try typical Parsi biryani ? Come here. 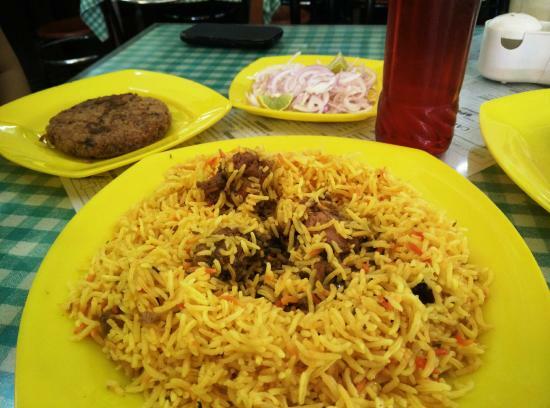 There is no place that serves better mutton pulao. Promise. What is better than wood-fire oven cookies? NOTHING. 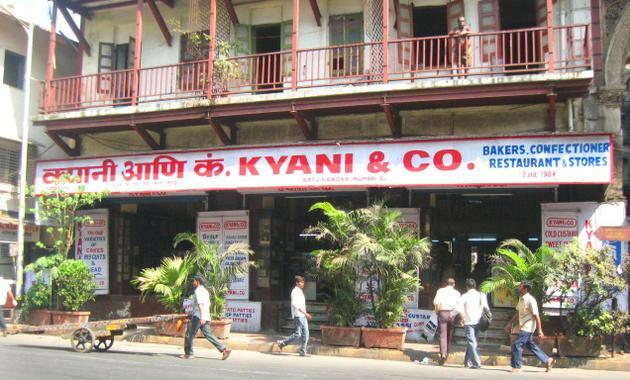 The perfect place to have a nice cup of tea with bun maska or mava cake. All under Rs. 100 that too! 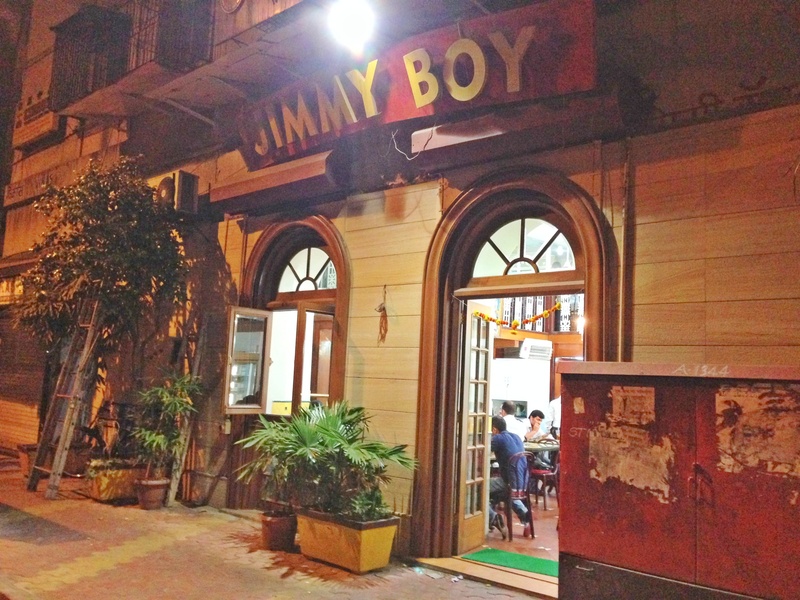 With all the funk to modernize authentic Parsi food, could this get any better? 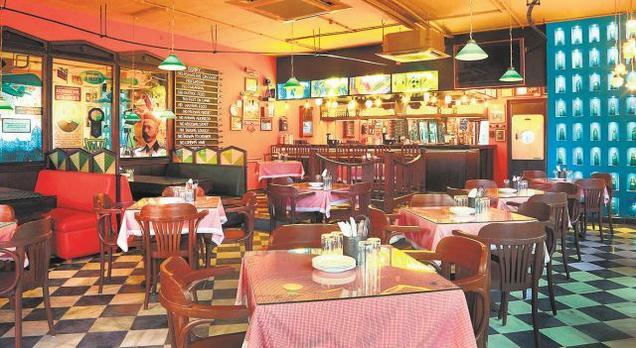 Cute & cozy ambience + scrumptious food = Money well spent. 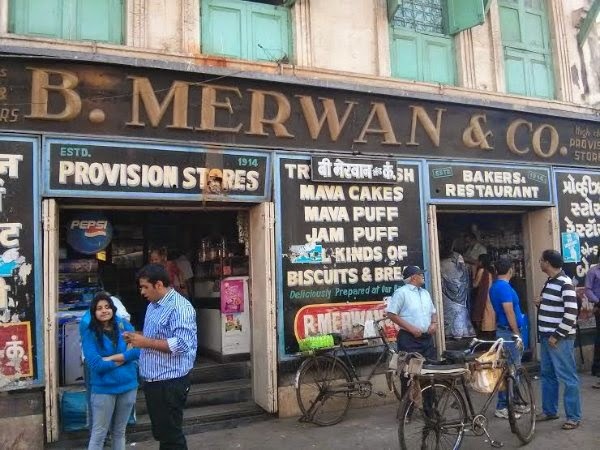 The old architecture and historical-like ambiance will definitely make you feel good while enjoying that authentic Chicken Dhansak or the Chicken Berry Pulao. Make it your go-to place on a lazy Sunday afternoon.